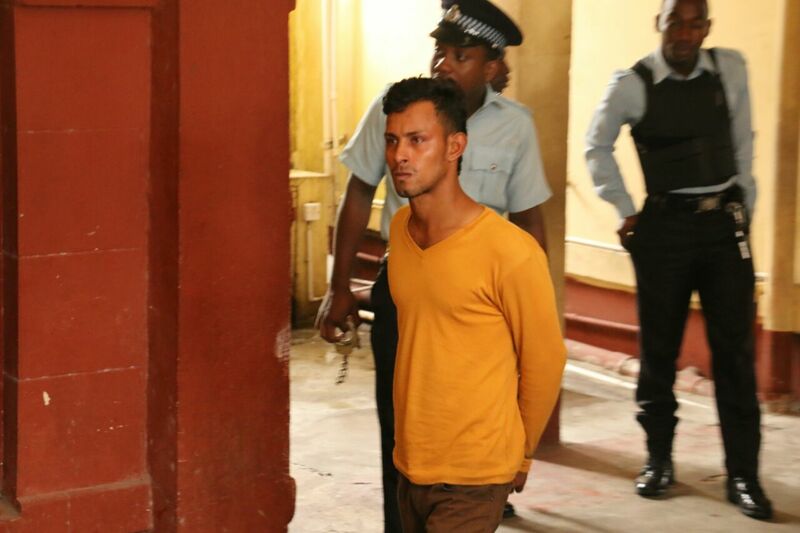 A Venezuelan national was today sentenced to three years prison and fined $120,000 by Chief Magistrate Ann McLennan for possession of 100grammes of cannabis. The man, 22-year-old Waldimir Guetrero, plead guilty to the charge that on February 28 at Eteringbang Landing, Cuyuni, he had the narcotic in his possession. Guetrero was not represented by a lawyer.